Herbs « Eating for Two, for One. This is genius. 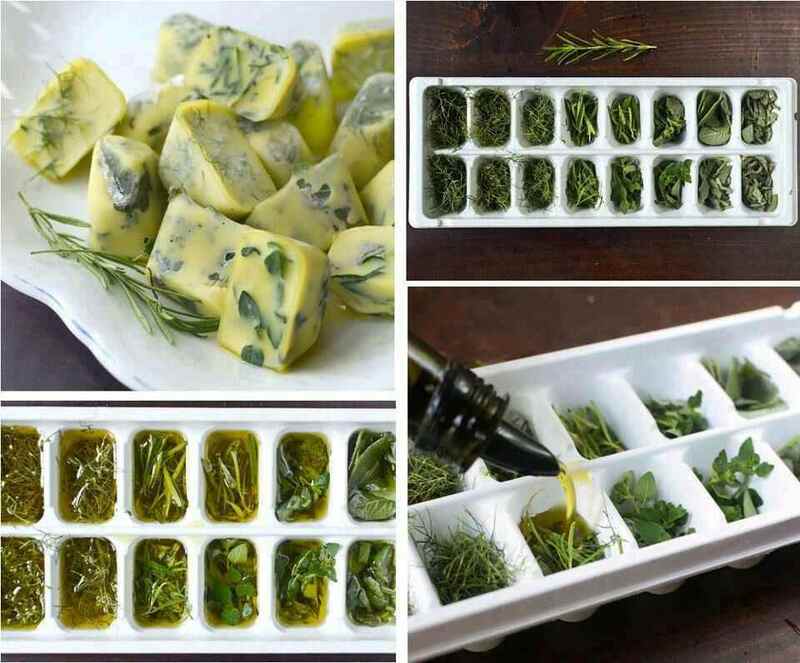 Fresh herbs year-round!! This is not my idea. I found it in the Eating for Two, for One facebook page’s news feed (from Garden Week 2013, in Perth), and had to share. A particularly luxurious friend even suggested taking lavender/rosemary, freezing in (rosehip? coconut?) oil and dunking it in your bath. Honestly, I’d probably still enjoy the plain olive oil with parsley combo – but that’s probably taking my phillia a little far for the general population. This entry was posted in Uncategorized and tagged Basil, Charlotte, cilantro, cooking, coriander, Eating, food, Garden Week 2013, garlic, Herb, Herbs, lavendar, Olive oil, parsley, Perth, Rose hip, rosemary.